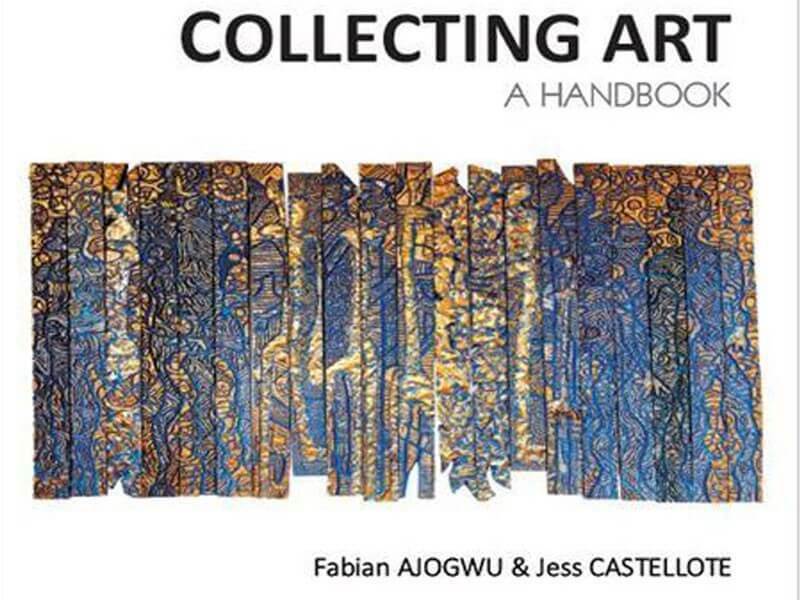 Collecting Art- A Handbook is a primer for the Art Collector. It describes the characteristics of a great art collector and the elements of a great collection. It shows why every collector should have an objective for the collection and how to go about it. It is packed with tips and insight for the budding and the veteran collector.